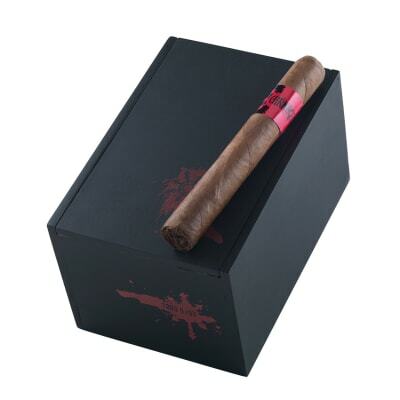 Carnage cigars are here, and they're ready to wreak havoc on the cigar industry with hard hitting flavor. 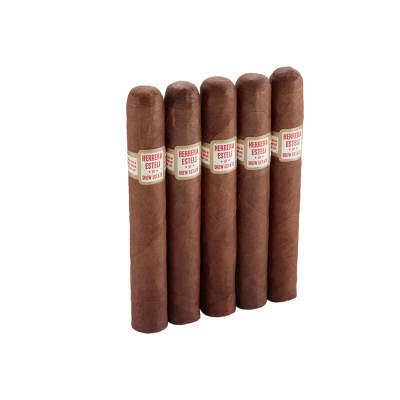 From blending mastermind, Nestor Plasencia, this incredible cigar uses a mixture of Nicaraguan seco, viso, and ligero fillers for an exquisite balance of strength and flavor, a Honduran Connecticut binder for a perfect burn, and a flavorful Habano wrapper to round out the smoking experience. The flavors are rich, and the price is right. Get yours today and experience Carnage for yourself! I?ve been buying Carnage for almost 10 years. I?m still smoking ?em. 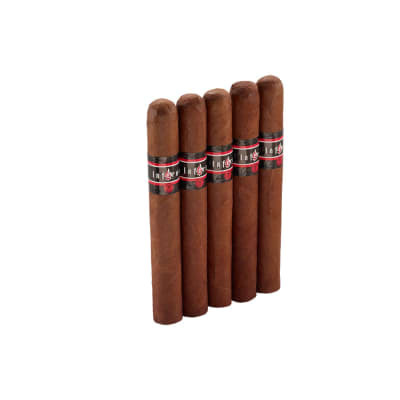 All Nicaraguan tobacco, oily with great construction, full body with a lot of flavor at a great price. Best advice, try them yourself and make up your own mind. I have. Hey Guys .....I have to agree with Done H. on this one ,A real semi -mild smoke with nuances of wood, leather n spices. It still tickles the old taste buds down to the nub with a great finish ! Not a bad smoke at all for the chip s ! Im gonna get a few more and I think they are the best kept secret ..Buy a few stick s to try ! Hey Don, Ship me up some hot weather will ya ! First third: Nice wood, earth and almond flavors, with a pleasant retro-hale to boot. Second third: Flavors liven up a bit on the palate and a very slight increase of spice on the nose. Tastes of leather also emerge. Last third: Now we re talking! This is the best part. All aforementioned flavors still present just better . Deeper tastes of wood, earth and leather. Conclusion: Good, tasty smoke with a bit of a tighter draw than I like, but still a solid cigar and a great burn. 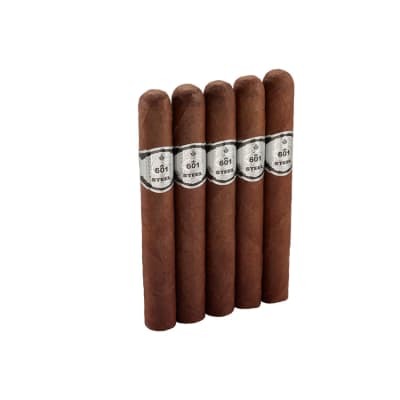 I think these would be better categorised as medium, maybe medium/full, not really a full bodied smoke. 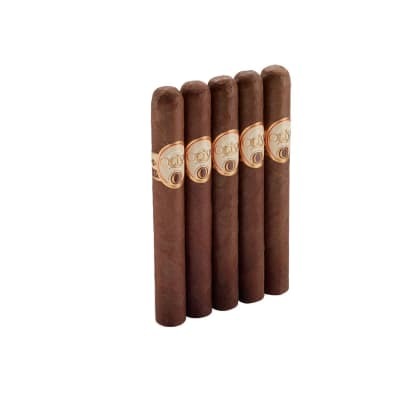 All things considered, I ll definitely smoke these again. I enjoyed this one down to the nub, I hope you will too.